The Swiss Anabaptist DNA Project concentrates on investigating the paternal and maternal lineages of families who have Swiss roots in the Reformation. While the project focus is on Swiss based lineages there are other lineages in the Northern Alps/Southern Germany who were also early participants in the Anabaptist movement and are eligible to participate in this project. The project is open to direct maternal or paternal line descendants of early Anabaptists. Individuals with Low German Mennonite heritage should participate in the Mennonite DNA project. Individuals who are not direct descendants of Anabaptists but have them present in their family tree should join their results to the Anabaptist Family Finder project. The project supports the genealogical investigation of lineages where one uses the paternal y-DNA or maternal mtDNA results to confirm the existing genealogical paper trail or to work around a documentation brick wall. There are a number of cases where existing paper trails have been found to have errors which are present in and continue to be propagated by on-line genealogical databases. Additional testing, especially with the paternal y-DNA, allows for a deeper ancestral investigation of the lineage centuries before the occurrence of surnames. Early investigations are identifying that some Swiss lineages which share the same paternal line 800-2000 years ago. Deeper ancestral interpretation of results opens the door to understanding how some of the lineages arrived at and settled into their Alpine locations. 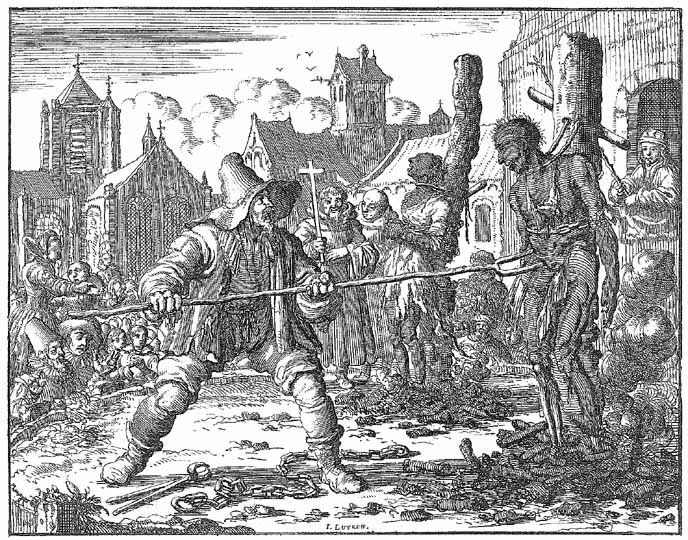 A related project, the Anabaptist Family Finder, project uses FamilyFinder results to investigate Anabaptist ancestral relationship from any part of the family tree. Individuals who have Anabaptist/Amish/Mennonite/Hutterite.... ancestors somewhere in their family tree should join the Family Finder project. Project administrators will not be maintaining pedigrees of project participants due to the increasing number of different lineages represented in the project. Administrators are available to provide testing guidance based upon your matches and your research goals. If you have not done so, join the project if you are testing a either a direct paternal or maternal Anabaptist lineage. You can join the project by ordering a yDNA37, 67, or 111 marker or mtDNA kit at this location. Encourage other Anabaptist descendant lineages to test here at FTDNA as part of the project. Information from cousins as close as 3rd can be used to help clarify what a specific ancestor’s results may have been. Next Gen Y Sequencing is the new test that pushes Y-DNA research in the future. By ordering and making the results available you will help tremendously to increase public knowledge and provide information down to the tester. The results of this test may be utilized to link together distant family branches where no paper linkage can be established.